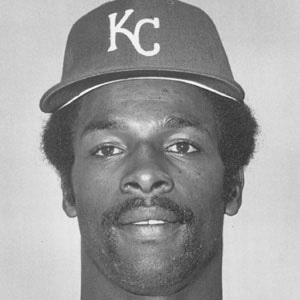 2-time All-Star who provided great speed and leadership for the Kansas City Royals. He was a stand-out baseball, football and basketball player in high school. He was put in jail for 80 days in 1983 for trying to buy cocaine. His first daughter Shenice was born in 1979. He won the AL batting title in 1978 and became the first switch-hitter since Mickey Mantle to achieve the feat.